* Clearly displays company's message * Three different sizes-small,medium,large. 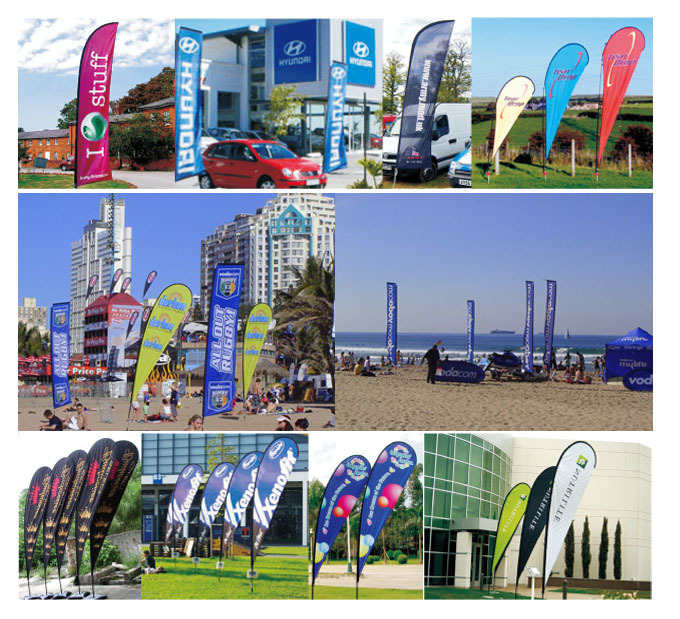 The Double Tension Banner is eye-catching and effective in even the windiest of conditions.The unique tensioning at the top and bottom ensures that your message is always displayed. 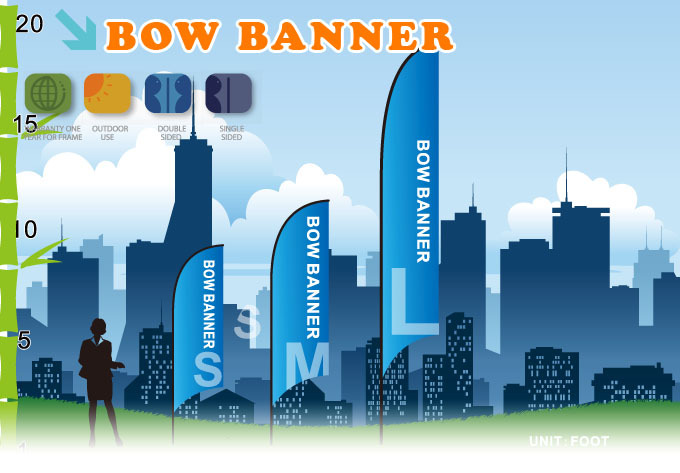 This feature also leads to no flapping.maening a longer life for your banner. 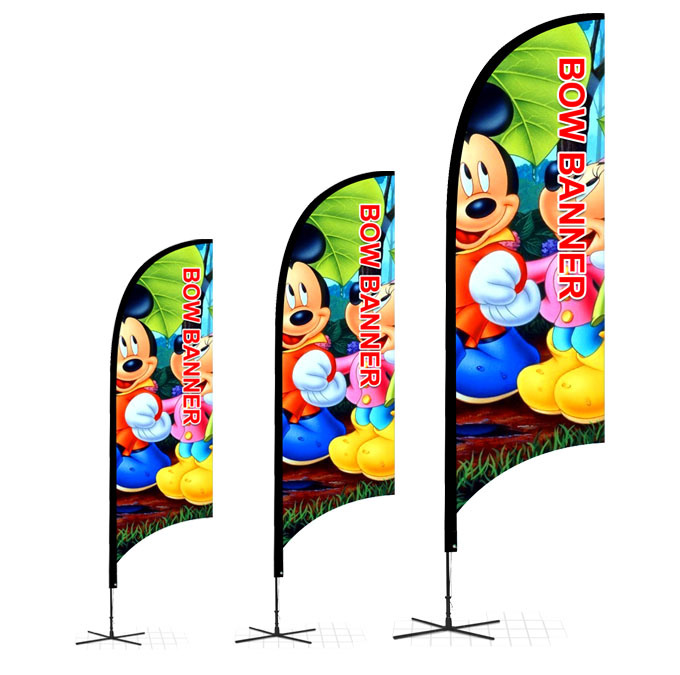 Made from lightweight poyester and weighing less than 2kg,they come complete with banner,rods,built in tensiongers,carry bag and a soft ground stake. Replacement skins give you the flexibility to change your image/message with ease. The Double Ten sion Banner also has various stand options such as the indoor folding stand and heavy metal base for use on hard surfaces.